1 Who is Ryan Higa? 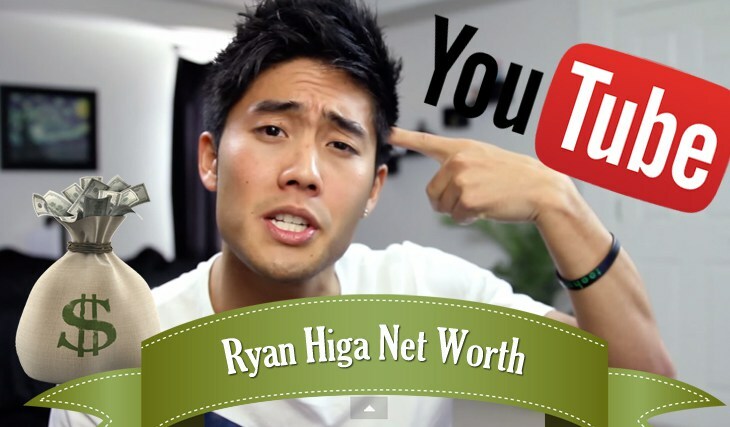 7 Do You Know How Rich Successful Youtuber Ryan Higa Is? 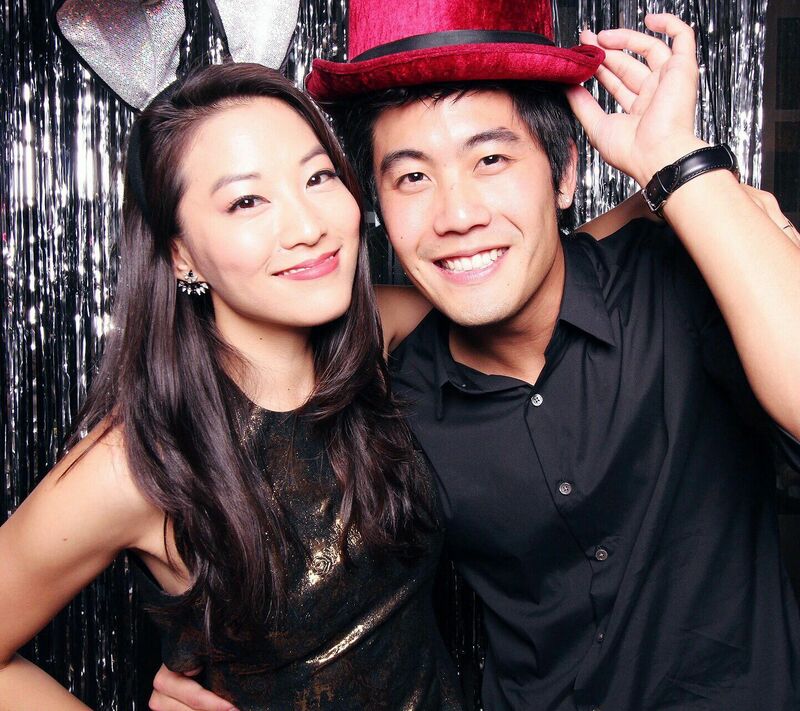 8 Do You Know About Ryan Higa’s Personal Affairs, Dating, Girlfriend, Kid, Wife? 10 Is Ryan Higa on Social Media? Ryan Higa is a popular YouTuber, who is also known under the name nigahiga – also the title of his YouTube channel. Born on the 6th June 1990, in Hilo, Hawaii, he came to prominence thanks to his comedy videos such as “How to be Ninja”, “How to be Gangster”, and “The iPod Human”, all of which have now attracted more than 40 million views. Ryan, of part-Japanese ancestry, grew up in his hometown with his older brother Kyle. In order to bring his ancestry closer to himself, Ryan competed in judo during his early years, and has obtained a black belt. Once in Waiakea High School, Ryan started wrestling for the school team; he matriculated in 2008. Even while in high school, Ryan started his YouTube channel, and with his friend, Sean Fujiyoshi began uploading videos of the two lip-syncing to popular songs of the time. The two quickly became an internet sensation, incorporating new ideas into their videos. Unfortunately, the two got into a controversy over copyright violations in late 2008, so in January 2009, nigahiga channel was suspended, and many of the videos were removed. He managed to recover his channel, but had problems with his most popular videos “How to be Gangster”, and “How to be Emo”, as they were on and off the network several times before they were back online for good in the spring of 2012. He moved to Las Vegas in 2010, where he studied nuclear medicine at the University of Nevada. 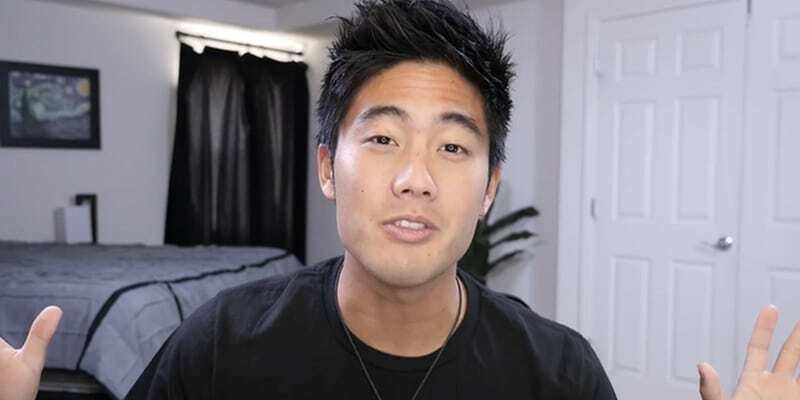 Although he started university studies, Ryan didn’t move away from his career as a YouTuber, and since then has worked with other popular YouTubers, while also starting a production company – Ryan Higa Production Company – and still working with Sean, who is mainly responsible for creating content for the channel. Ryan’s channel is now the 21st most subscribed channel on YouTube, with more than 20 million subscribers, while his videos have been viewed more than 3.5 billion times, which has added a considerable amount to his net worth. Ryan has also written, directed and produced several films, including “Ryan and Sean’s Not So Excellent Adventure” (2008), on which Richard Van Vleet was credited as producer and director, then “Ninja Melk”, a short film released in 2009, and “Agents of Secret Stuff” (2010), the success of which also contributed to his net worth. Ryan is a man of many talents – aside from acting and writing, Ryan is also a talented musician; back in 2016 he started a K-pop band with David Choi, Jun Sung Ahn, Phillip Wang and Justin Chon, named Boys Generally Asian, or BgA. So far, they have released two singles “ Dong Saya Dae”, and “Who’s It Gonna Be”. Do You Know How Rich Successful Youtuber Ryan Higa Is? Though he has faced a number of problems since starting his career, Ryan has managed to beat all the controversies surrounding him, and is now an acclaimed YouTuber, and filmmaker as well. So, have you ever wondered how rich Ryan Higa is, as of mid- 2018? According to authoritative sources, it has been estimated that Higa’s net worth is as high as $10 million, accumulated just since 2012. 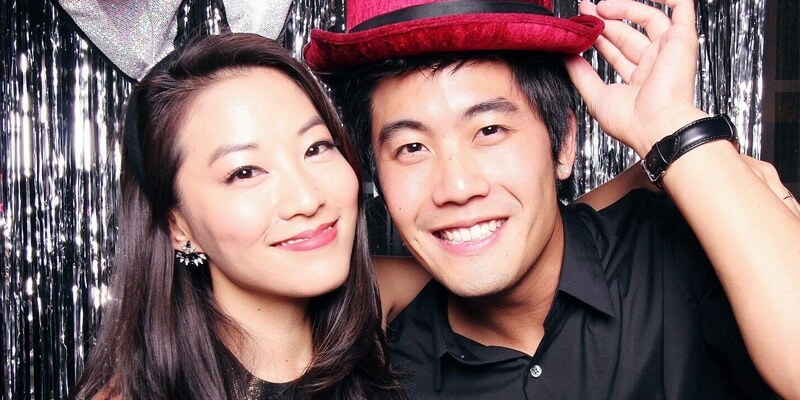 Do You Know About Ryan Higa’s Personal Affairs, Dating, Girlfriend, Kid, Wife? When it comes to his personal life, Ryan is focused on keeping things hidden from public eyes, however, the media has managed to discover a few details about his private life. According to sources, Ryan has been in a relationship with a girl named Arden Cho, a model and actress, since 2016. Previously, he was in a romantic relationship with Tarryn Nago from 2006 until 2010, and with Andrea Thi during 2010. Are you interested in Ryan’s height and weight? If you are, read it all about it in this chapter. Ryan stands at 5ft 8ins, which is equal to 1.73m, while he weighs 152lbs or 69kg. His hair is black and his eyes are brown. Is Ryan Higa on Social Media? In addition to his extremely successful YouTube career, Ryan is also active on social media platforms, including Facebook, Instagram and Twitter, on which he has over six million followers. He has primarily used social media to promote his work and become even closer to his most loyal fans. His official Facebook page has more than two million fans, while on Instagram, Ryan has been followed by over 2.6 million. Ryan is no stranger to Twitter either, on which he has a fan base of two million. Many of Ryan’s tweets have gone viral, such as his video “Dancing Without Moving! ?, among many other posts, all of which you can see on his official page. So, if you aren’t already a fan of this successful comedian, filmmaker and musician, then this is a fantastic opportunity for you to become one, just follow the links to his official pages.